There are as many styles of dog collars as there are breeds of dogs. As such, keep in mind your dog’s size and disposition when picking which collar to buy. You’ll also need to consider when your pet will wear the collar: every day, for training, when out for walks, etc. 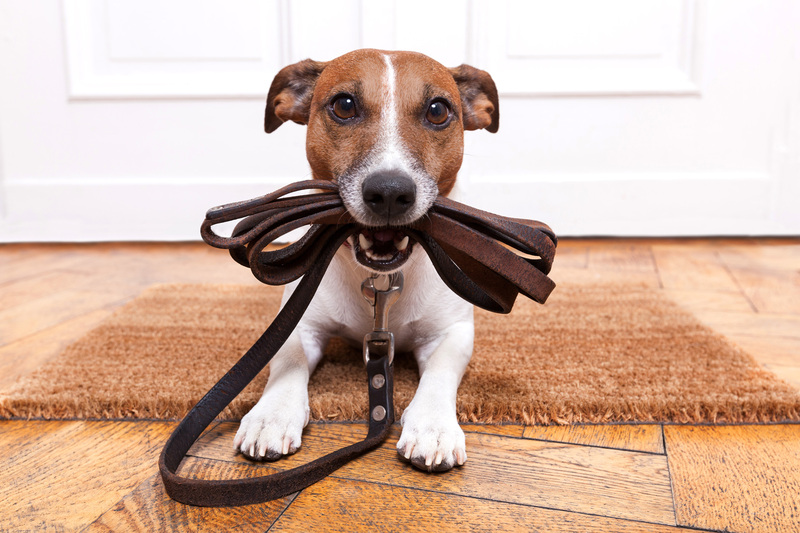 For most dogs, most of the time, a traditional nylon or leather dog collar is a fine match. Even when you narrow down the field to “traditional” dog collars, there is still quite a selection. Collars vary in color, width, and quality. Finding the right fit is also important. Collars should sit high on the dog’s neck. If it slides down near the top of your pet’s shoulder blades, it’s too big. On the other hand, to ensure it is not too tight, there should be enough room to fit two fingers between the dog’s neck and collar. This guarantees the collar is not so loose it will slip over your pet’s head but also not so tight that it will interfere with breathing. As your pet grows, double-check the collar size. Safety should be the priority when picking the style and fit of any dog collar. 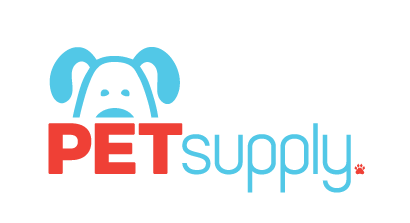 Interested in new pet products? Contact us for more information regarding our petware manufacturing capabilities.